NordenBladet – Enontekiö (Eanodat, Enontekis) is a municipality in the Finnish part of Lapland with approx. 1,900 inhabitants. 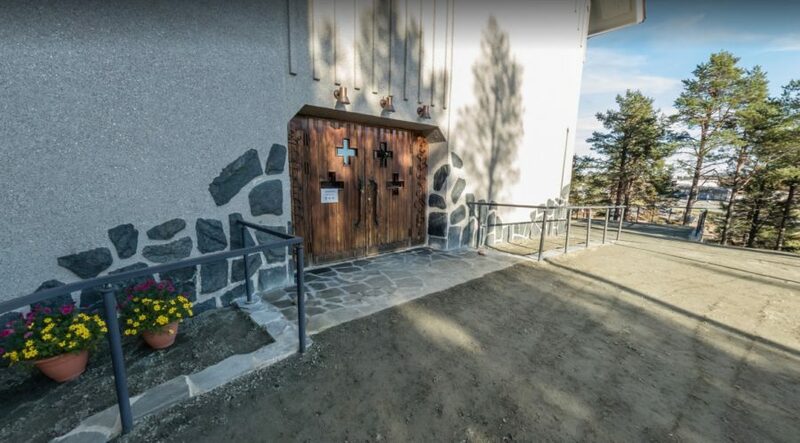 It is situated in the outermost northwest of the country and occupies a large and very sparsely populated area of about 8,400 square kilometres (3,200 sq mi) between the Swedish and Norwegian border. 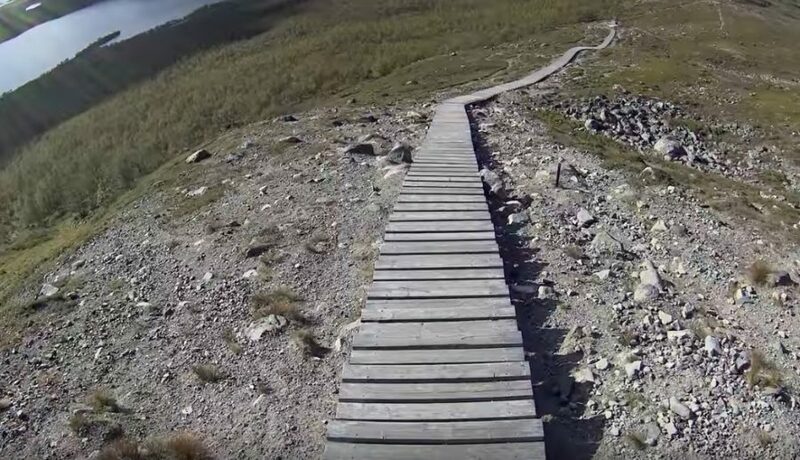 Finland’s highest point, the Halti fell with a height of 1,324 metres (4,344 ft) above the mean sea level, lies in the north of Enontekiö, where the municipality occupies a part of the Scandinavian Mountains. The administrative centre of Enontekiö is the village of Hetta. About one fifth of the community’s population are Sami people. Enontekiö’s main industries are tourism and reindeer husbandry. 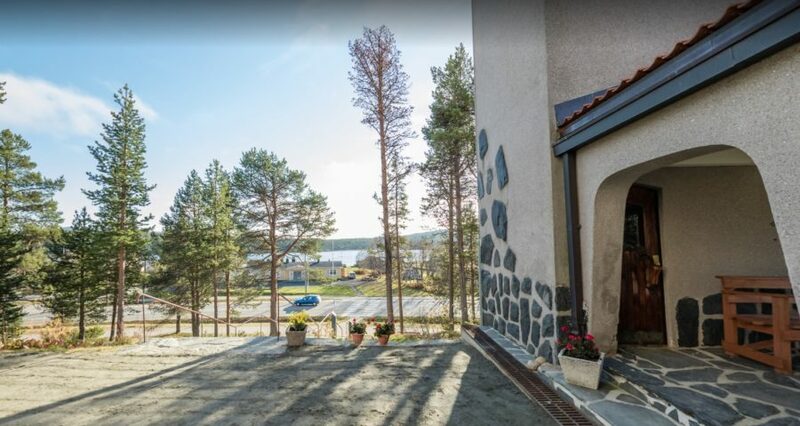 Enontekiö is located in the province of Lapland in the outermost northwest tip of Finland. 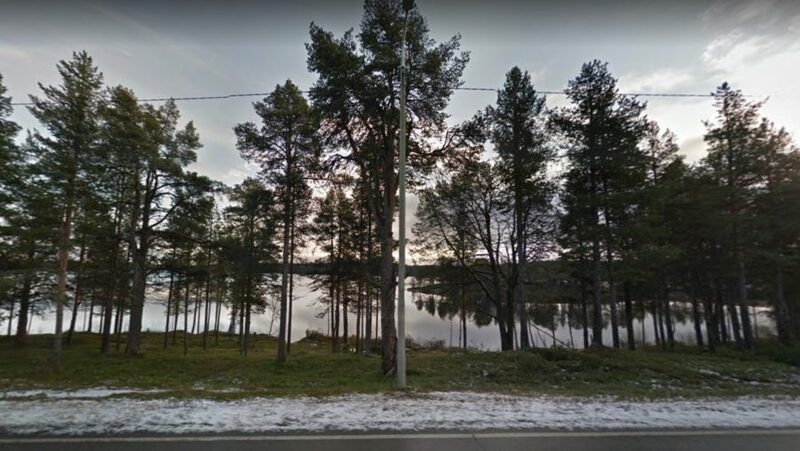 The bulge between Swedish and Norwegian border, which is occupied by the municipality of Enontekiö, is called Käsivarsi (Finnish for “arm”), because before World War II, Finland’s borders had the shape of a woman’s figure (Suomi-neito) and the area looked like her raised right arm. The municipality occupies a large and sparsely populated area of 8,391.35 km2 (3,239.92 sq mi) (more than three times the area of Luxembourg). Thus Enontekiö is Finland’s third-largest municipality in size, after Inari and Sodankylä, and with a population density of only 0.24/km2 (0.62/sq mi), it is the second-most sparsely populated municipality, after Savukoski. Enontekiö’s neighbouring municipalities are Inari in the east, Kittilä in the southeast, and Muonio in the south; on the Swedish side in the west, there is the municipality of Kiruna and on the Norwegian side in the north, there are Storfjord, Gáivuotna (Kåfjord), Nordreisa, and Kautokeino. 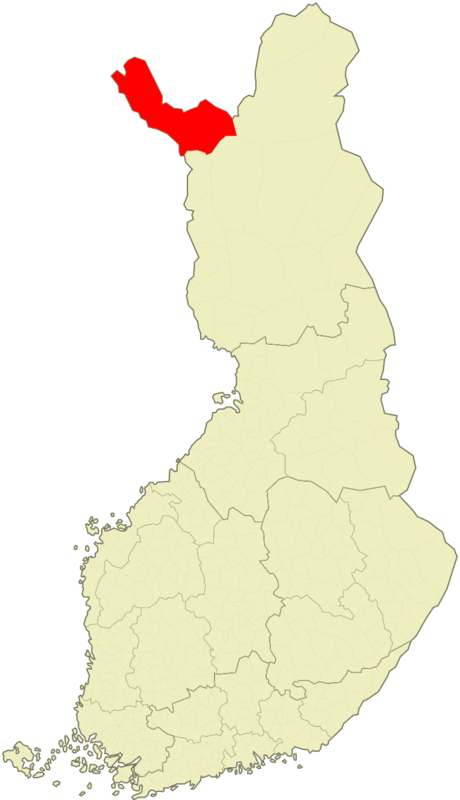 Enontekiö shares a border of more than 450 kilometres (280 mi) with the two adjacent states. The border to Sweden is formed by the river Muonionjoki and its tributary, Könkämäeno. The main village of Enontekiö is the settlement of Hetta in the south, with approx. 800 inhabitants. There is no village with the name of Enontekiö, but Hetta is often called the municipality’s name. Other important places are the village of Kilpisjärvi, which is located near the border triangle of Finland-Sweden-Norway, as well as Karesuvanto and Palojoensuu, both of which are located at the Muonionjoki at the Swedish border. Enontekiö’s villages are concentrated in the southern area and along the banks of the rivers Könkämäeno and Muonionjoki in the west of the municipality. Often, there is a corresponding village on the Swedish side of the river, bearing the same name (or the Swedish form of the name), e.g. 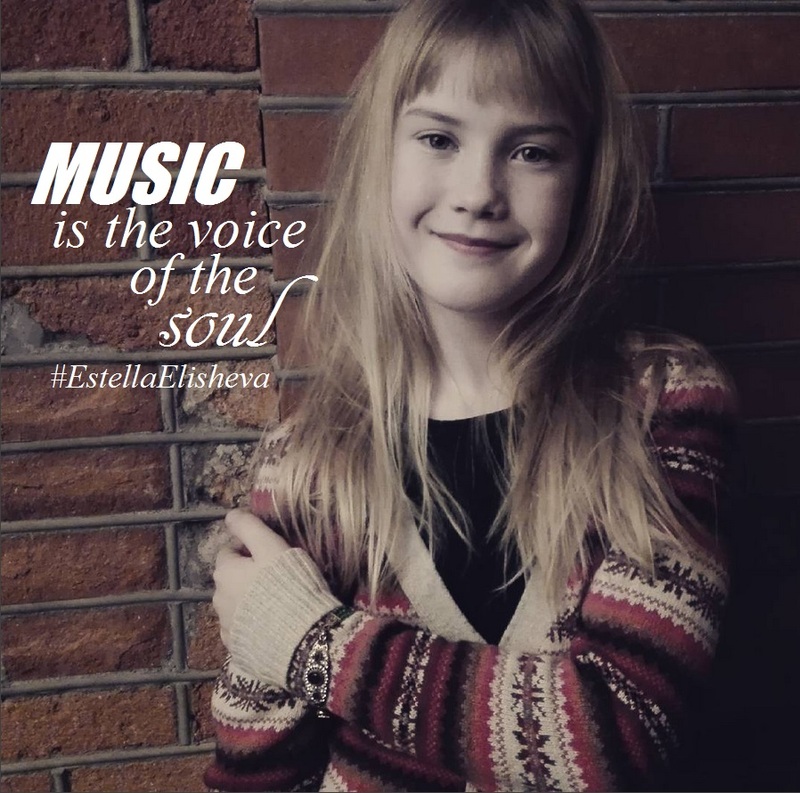 Karesuvanto/Karesuando. In contrast, the part of the Käsivarsi Mountains away from the rivers is almost completely uninhabited. Hetta (Northern Sami: Heahttá) is the main village in the municipality of Enontekiö in the north-west part of Finnish Lapland. 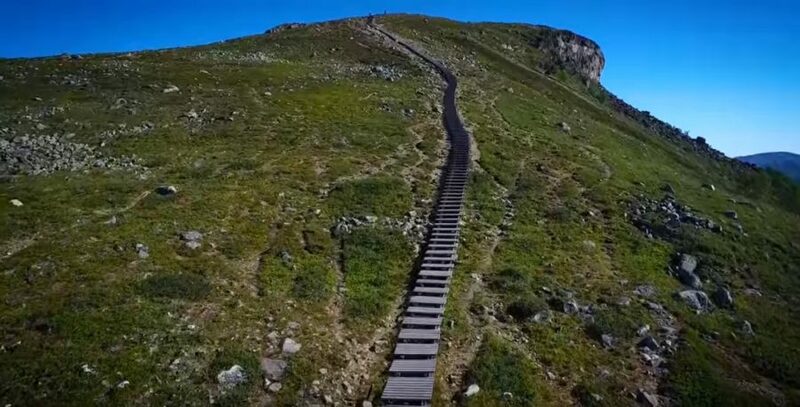 It is also the municipality’s administrative centre and the start or end point of the standard trekking / skiing route across the Pallas-Yllastunturi National Park. Enontekiö Airport is located 9 kilometres (6 mi) west of Hetta and generally has flights from Helsinki in the Spring months. Otherwise, the nearest Finnish airport is Kittilä, c. 2 hours South although Alta, in Norway is a similar distance. 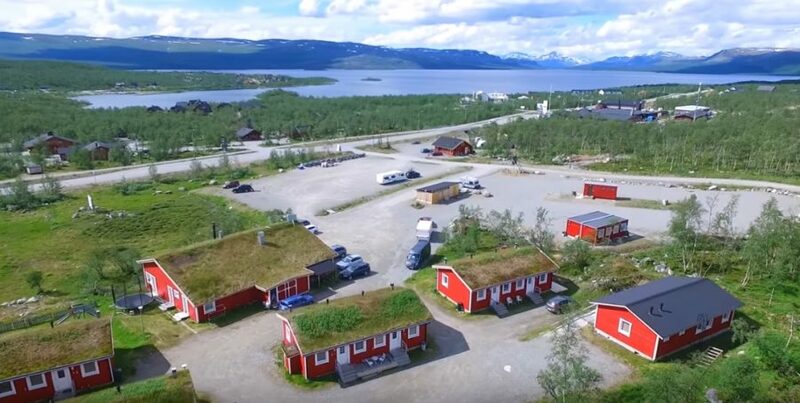 Tromso (Norway), Kiruna (Sweden) and Rovaniemi (Finland) are all a similar distance (c. 3–4 hours drive) although flying into Tromso is a good option if your intention is to spend the majority of your time in the far West of Enontekiö, in the village of Kilpisjärvi. Hetta is a popular tourist destination for cross country skiers and winter outdoor activity enthusiasts. 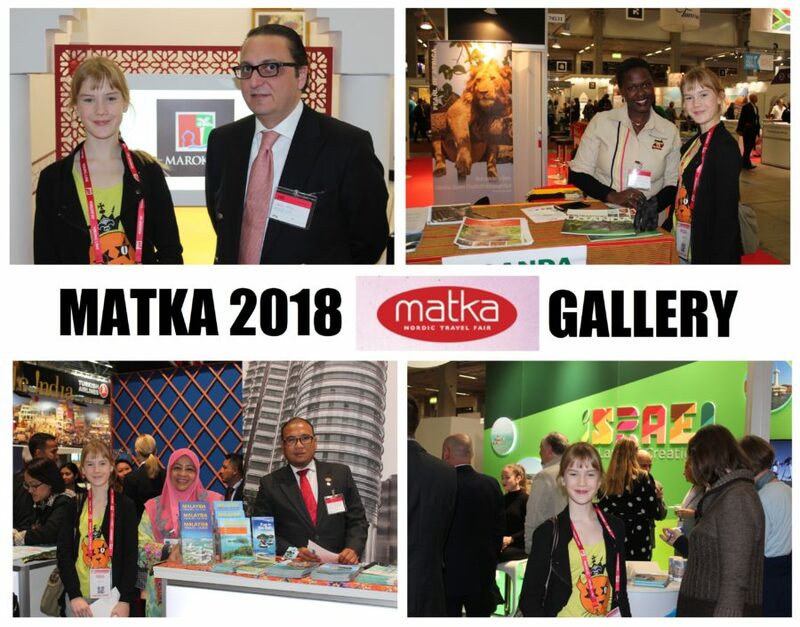 Ice fishing, husky sledding (the local company, Hetta Huskies, won a Gold Award in the World Responsible Tourism Awards in 2015), snowmobiling and visiting traditional reindeer farms are all popular activities for visitors. There is also plenty of cabin and hotel accommodation and easy access to the high tundra arctic plateaus just 20 km north of the village. In its northern tip, Enontekiö is the only Finnish municipality that includes part of the Scandinavian Mountains. Through that and through its location in the far north of Finland, it is geologically and scenically very different from the rest of the country. Halti, the highest mountain of Finland with a height of 1,324 m, is located in Enontekiö, together with all 21 other mountains higher than 1,000 m (3,281 ft) in the country. 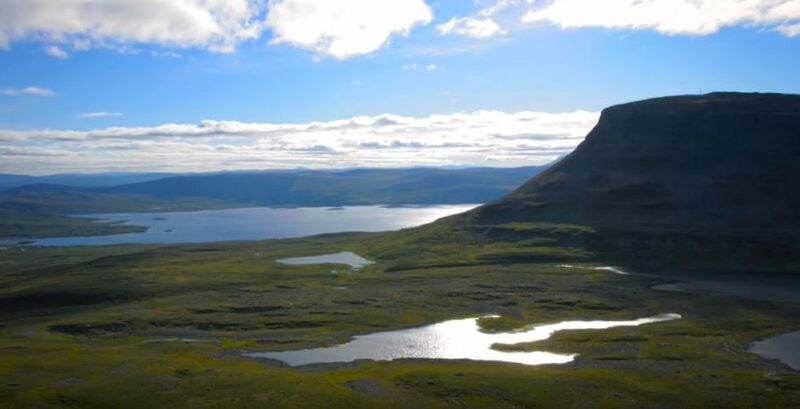 Besides Haltitunturi, probably the best known and scenically most distinctive mountain is the Saana with a height of 1,029 metres (3,376 ft), which rises above the village of Kilpisjärvi. The southern part of the municipality is less mountainous, but some single fjells (tunturi, which means hills towering above the timber line) rise above the otherwise rather flat surrounding area. Below, a part of the Pallastunturi–Ounastunturi-massif extends into Enontekiö’s territory. A little more than 5% of the municipality’s area consists of water. Several large rivers originate in Enontekiö: The Muonionjoki, Ounasjoki, Ivalojoki, and one of the headstreams of the Tenojoki have their sources in the municipality. Enontekiö owes its name to them: Eno is an old Finnish word for “major river” and tekiö is derived from the verb tehdä (“to make”). All of the 825 lakes in the area are rather small. The largest lakes are the Pöyrisjärvi, the Kilpisjärvi near the village with the same name, and the Ounasjärvi near Hetta. Saana (Northern Sami: Sána) is a fell in Enontekiö, Finland. Saana’s summit lies 1,029 metres (3,376 ft) above sea level and 556 m (1,824 ft) above the adjacent Kilpisjärvi lake. Geologically it is part of the Scandinavian Mountains, and is made of the same kinds of schist and gneiss rock. The mountain was historically considered sacred to the Sami people. The peak is a popular destination for hikers and backpackers because of the sweeping views offered at the summit. The vegetation of Enontekiö is very meagre, due to the extreme northern latitude. The northern border of the natural geographic range of the spruce approx. matches the southern border of the municipality; the range of the pine ends only 20 km (12 mi) north of Hetta, too. North of that, only birches grow. The timber line is approximately 600 m (2,000 ft); above that, a tundra-like vegetation predominates. The largest part of the municipal area consists of these plateaus or bogs, which mainly predominate at the rivers. Only 19% of Enontekiö’s area is afforested. About 70% of the total area is conservation area of various grades. Enontekiö contains parts of the Pallas-Yllästunturi National Park, as well as the wilderness areas of Käsivarsi, Pulju, Pöyrisjärvi and Tarvantovaara. Due to the harsh climatic conditions, there are not especially many species among Enontekiö’s fauna; however, there are Arctic species that are unknown to southern Finland, e.g. Norway lemming, Arctic fox, snowy owl, Eurasian dotterel, ptarmigan, and ring ouzel. Besides the semi-domesticated reindeer, there are a lot of small mammals and bird species. Enontekiö’s climate is characterised by the extreme northern location, the high altitude compared to the rest of Finland and the closeness of the Arctic Ocean. Due to the moderating influence of the Gulf Stream, the winters are not quite as harsh as in central Lapland, which is characterised by the continental climate, but the summers are shorter and cooler. The annual average temperatures of Enontekiö are the lowest of Finland. 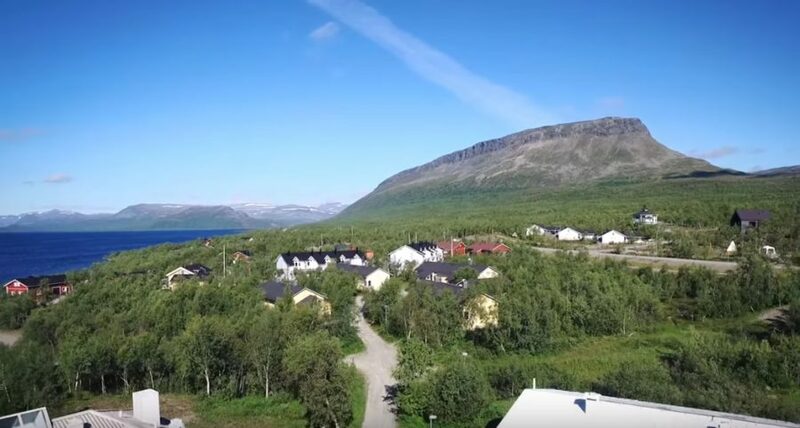 In Kilpisjärvi, in the north of the municipal area, the long-term average is −2.3 °C (compared to Helsinki: approx. +5 °C; Berlin approx. +9 °C). July is the warmest month, with an average temperature of +10.9 °C, the coldest is January with −13.6 °C. Due to these extreme climatic conditions, the growing season only lasts a little over 100 days. Thus, the winter, with its 200 days, is very long. The annual average precipitation is 459 millimetres (18.1 in). In the cold season, enormous amounts of snow can fall: The highest snow depth ever recorded in Finland was measured on April 19, 1997, in Kilpisjärvi: 190 centimetres (75 in). Normally, a permanent snow cover is generally formed in October and does not melt again until the end of May. In sheltered places, snow can remain even longer; thus a ski race is traditionally held for Midsummer’s night in Kilpisjärvi. Enontekiö’s municipal area is located between 200 and 300 km north of the Arctic Circle. Accordingly, there are extreme seasonal differences in the length of daylight. In Kilpisjärvi, the Midnight Sun shines between May 22 and July 23. Accordingly, Polar night (kaamos) prevails between December 2 and January 11. Enontekiö has the highest rate of occurrence of Polar lights in Finland: In the region around Kilpisjärvi, this natural spectacle can be observed on average three out of four nights during the dark season in clear weather. Enontekiö is part of the native settlement area of the indigenous Sami people. Nineteen percent of the municipality’s population are ethnic Sami, but only 9.2% speak Sami as their native language. The municipality is part of the Sami “homeland” (kotiseutualue), which is defined by law and where Sami have special minority rights. 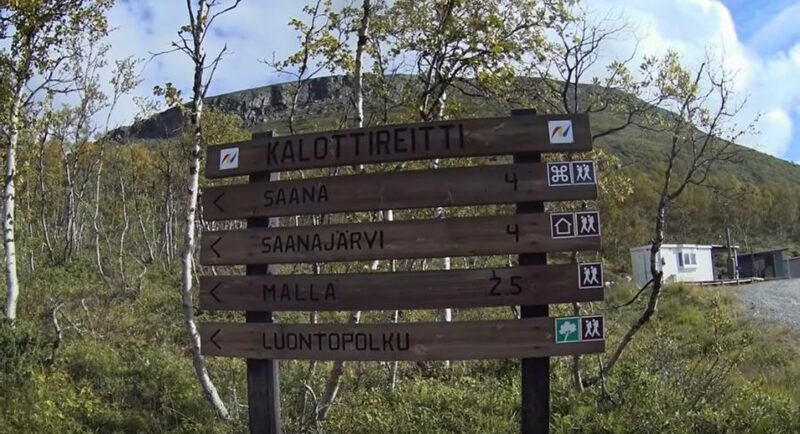 Thus Northern Sami, the particular Sami language used in Enontekiö, has official status in the municipality besides the Finnish language, and therefore is allowed to be used in contact with the authorities. Well-known Sami from Enontekiö are the artist, Nils-Aslak Valkeapää and the Joik-singer Wimme. Enontekiö’s economic structure has a large percentage involved in the service sector: 76% of the gainfully employed population work in the tertiary sector, 45% of these work in civil service. Agriculture and forestry employ 13% of Enontekiö’s inhabitants, the manufacturing sector 6%. As is usual in the structurally weak Lapland, the unemployment in Enontekiö is a big problem: In January 2007 with 24.7%, the municipality had the second highest unemployment rate of all Finnish municipalities. In 1996 at the peak of the Finnish economic crisis, the unemployment rate was near 40%. Reindeer husbandry was the dominant branch of business in Enontekiö for a long time. In the northwest of Lapland, reindeer husbandry has already been done for centuries, in contrast to the other regions of the Finnish reindeer husbandry area, where it was only introduced on a large scale in the 19th century after the eradication of the wild Finnish forest reindeer (Rangifer tarandus fennicus). Reindeer husbandry plays an important role even today. The herders are organised in the cooperatives (paliskunta) of Näkkälä and Käsivarsi and have a total of 20,000 semi-domesticated reindeer. Due to the climatic conditions, agriculture is scarcely possible, but dairy farming is operated on a small scale. Due to the sparse vegetation, forestry plays only a minor role. Tourism is a major branch of business in Enontekiö, even if there are fewer visitors than in those municipalities of Lapland which have big skiing centres. Enontekiö mostly attracts nature tourists, who travel to Lapland for hiking, fishing, canooing, skiing or snowmobiling, as well as automobile tourists, such as those on their way to the North Cape. Annually, more than 100,000 overnight stays are registered. 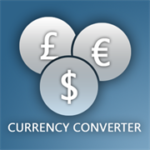 Twenty percent of the tourists are from abroad. 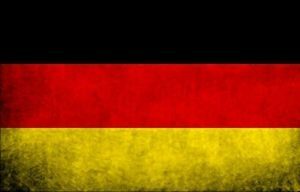 The largest group are the Norwegians, followed by the Germans, Swedes, Dutch, and British. The Norwegians visit Enontekiö mainly for its low prices. 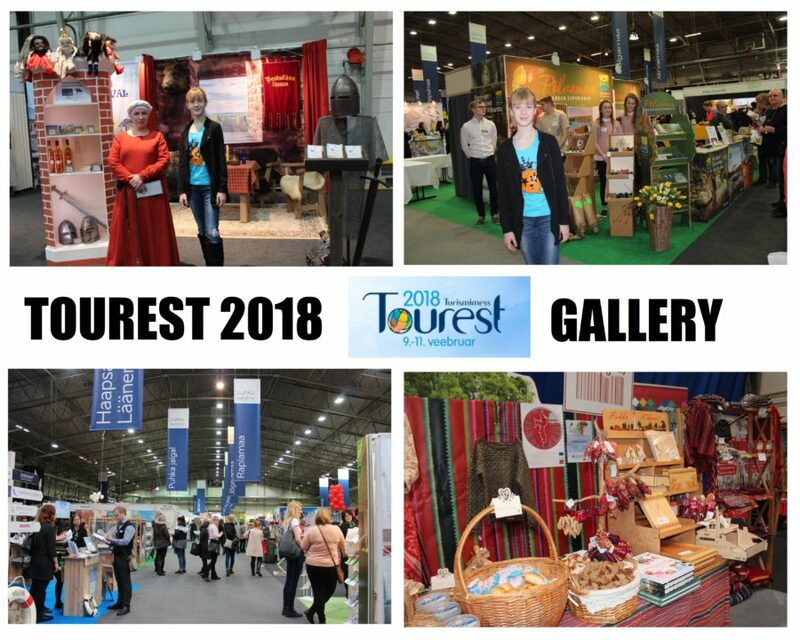 The Norwegian shopping tourism made up 40% of the retail business volume in all of Enontekiö, and even 60–70% in Kilpisjärvi, near the border. Enontekiö’s most important traffic connection is highway 21 (E8). Along its entire route, starting in Tornio at the Gulf of Bothnia, it follows the line of the Finnish–Swedish border and ends in Kilpisjärvi at the Norwegian border. The main road 93 branches off highway 21 at Palojoensuu and at first leads in an eastward direction to the municipal centre of Hetta and then further in a northward direction to the Norwegian border. The villages of the southern part of the municipality are connected to each other by small roads. 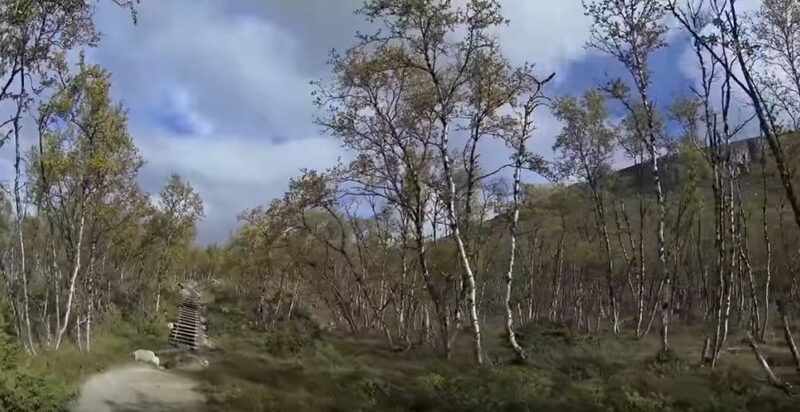 But in the northern part of Enontekiö, highway 21 is the only road, taking a course next to the banks of the Muonionjoki and Könkämäeno; the uninhabited area between the river valley and the Norwegian border has no roads at all. 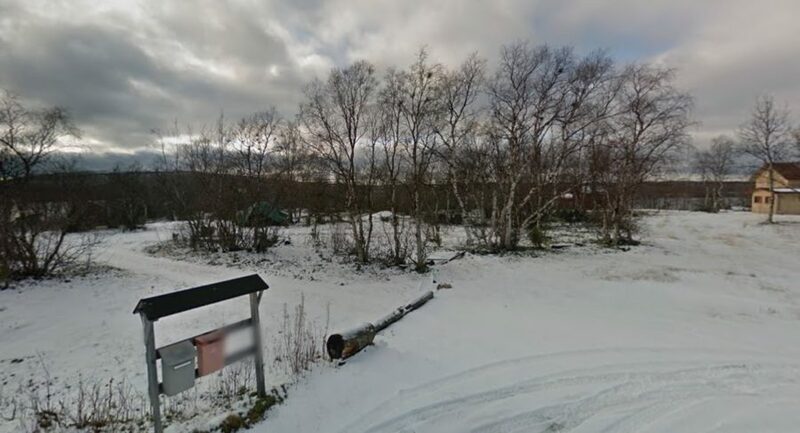 There are three border crossings in Enontekiö: The village of Karesuvanto is connected by a bridge with the Swedish bank and there are border crossings to Norway in Kilpisjärvi and Kivilompolo. The municipality has its own airport, (Enontekiö Airport), west of Hetta. It is mainly approached by charter flights, whose passengers account for 95% of the airport’s passenger volume. Regular flights to Enontekiö are established only in the spring. The company Finncomm Airlines provides direct flights to Enontekiö from Helsinki-Vantaa between March and May. The passenger volume of 13,700 passengers per year is relatively low. Enontekiö is not connected to the railroad network. The next railroad station is in Kolari, approximately 150 kilometres (93 mi) to the south. 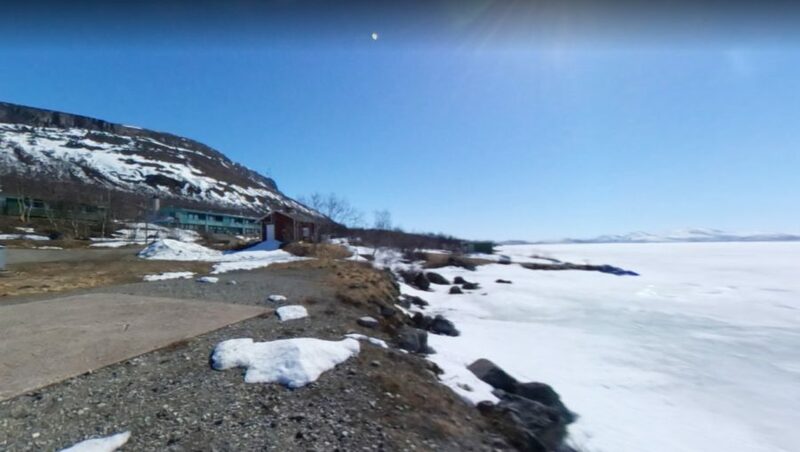 There are five primary schools in Enontekiö: In the Kilpisjärvi primary school, pupils are taught from preschool to 9th grade, in the schools of Karesuvanto, Hetta, and Peltojärvi, from preschool to 6th grade. Enontekiö’s upper school is attended by pupils of the 7th to 9th grade. The higher education entrance qualification can be obtained after graduating from the upper school at the secondary school of Enontekiö. The primary schools of Kilpisjärvi and Karesuvanto and the upper school of Enontekiö offer native language education to Sami pupils. Adult education takes place at an adult education centre. 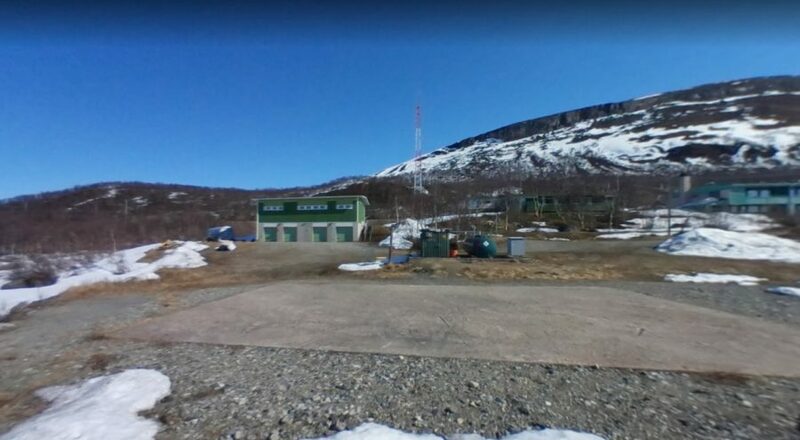 The municipality’s library is located in the main village of Hetta, more remote regions are supplied by a mobile library. The University of Helsinki runs a biological research station in Kilpisjärvi. The University of Oulu runs the KAIRA radio telescope facility at Kilpisjärvi as well. Healthcare is organised together with the neighbouring municipality of Muonio. In Enontekiö, there are two health centres for inpatient treatment, one in Hetta and one in Karesuvanto. Beds are available in Muonio’s health centre. Enontekiö Airport: https://www.finavia.fi/en/airports/enontekio (Finnish: Enontekiön lentoasema) (IATA: ENF, ICAO: EFET) is an airport located in Enontekiö, Finnish Lapland, 5 NM (9.3 km; 5.8 mi) west southwest of Hetta, the municipal centre of Enontekiö.